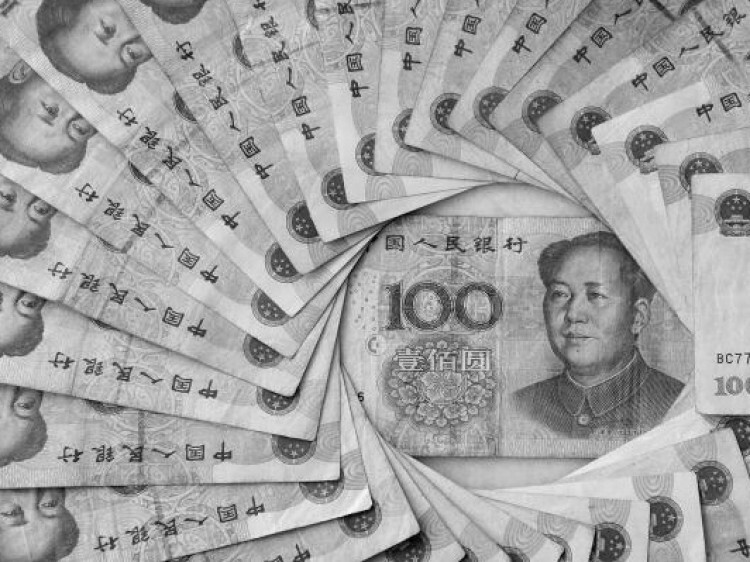 At a time when some of its leading politicians, bankers and economists are anxious about the rapid rate of economic growth stalling, China has announced that it is to do whatever it takes to try and take account of moves by other nations to artificially lower their currency’s value. This comes at a time when Japan has unveiled a string of measures to boost exports. As the two largest economies in the Asia-Pacific region, Japan and China are hugely dependent on exports to help drive growth. What has served to hold Japan back in recent years is the strength of the Yen, which has made Japanese goods more expensive for foreign consumers to buy. Politicians have seen their currency’s strength as a massive problem and have looked for a solution. To try and weaken the yen, the Japanese treasury plan to introduce a round of quantitative easing and also make foreign bonds available for sale. Both moves have courted controversy, as a meeting of all G7 member states was arranged last month to discourage such practices which could lead to a ‘currency war’. Most developed nations seem determined to avoid a currency war, but what will they do? Japan and China both have economies which are hugely dependent on foreign exports. Japan is a big exporter of motor vehicles and electronics, while China is known for producing a wider range of goods including pharmaceuticals, clothing and toys which are sold all over the world. For any economy to be export-led, it has to have a competitive currency that doesn’t render its goods too expensive. However, meetings between the G7 and G20 saw many nations, in particular the United States, opposed to measures taken akin to those by Japan. Currency wars are avoidable, especially if some sort of compromise can be reached. If one does break out, the markets may panic, but China plan on guarding themselves against the effect of other countries gaining an unfair advantage.